Though it’s the crucial third component of a mirepoix, cooked celery is one of the most universally hated vegetables. 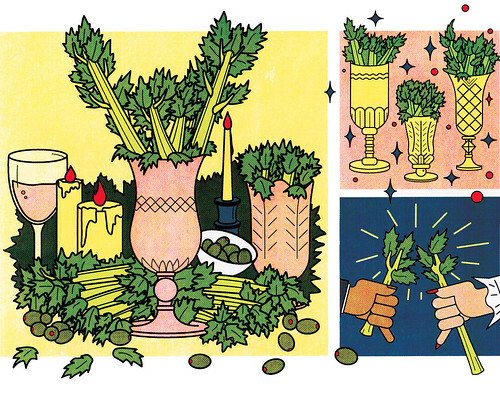 Most notable for its role as the log in ants on a log—or the garnish in a Bloody Mary—raw celery is the baby’s breath of crudités, the ligneous filler in the veggie tray, always stubbornly there, never really wanted. As we take a bite, we might send well-chilled birthday greetings to Frederic Tudor; he was born on this date in 1783. 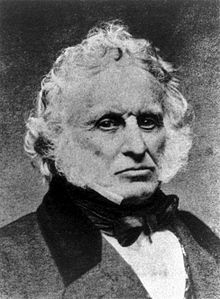 Known as Boston’s “Ice King,” he was the founder of the Tudor Ice Company and a pioneer of the international ice trade in the early 19th century. He made a fortune shipping ice cut from New England ponds (in insulated cargo holds) to insulated warehouses in the Caribbean, Europe, and as far away as India.